Track No. 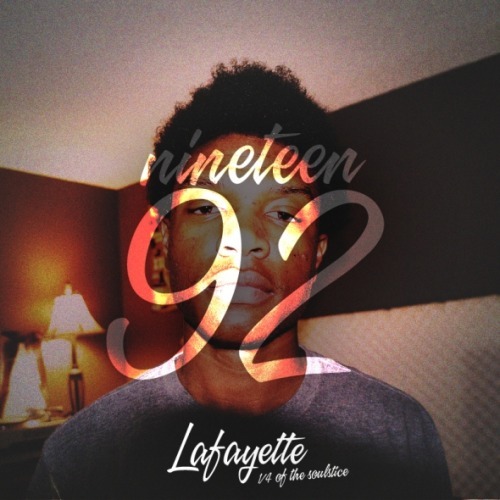 08, comes from Lafayette Stokely, 1/4 of The Soulstice. Life brought Lafayette Stokely to Brooklyn via the South Carolina. He also teamed up with JohnNY U. on a project not very long ago and he just released this single to the blogs a few days ago. I heard some of his work and thought he could bring a different style to BRTH A N8TN, so I reached out. The result was getting Black Excellence (Birth of Stokely) on the compilation album. Check out the track below and a few others I've compiled.